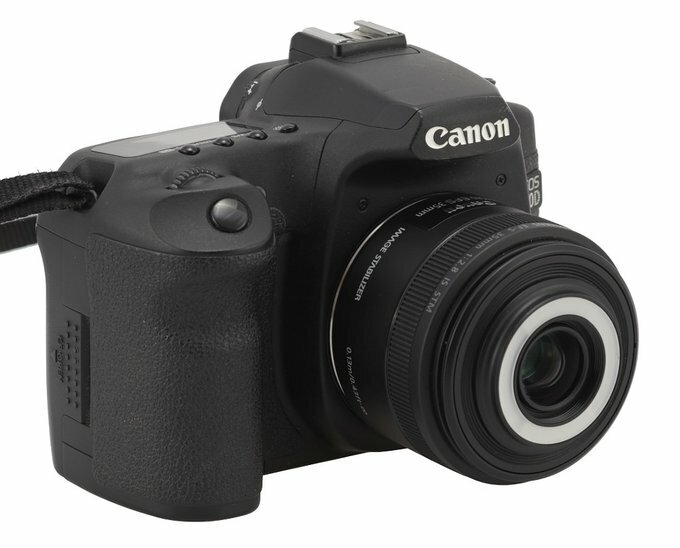 If you happen to own a reflex camera with an APS-C sensor you’ll find out Canon don’t offer you many lenses. They treat the EF-S mount as a strictly amateur niche, so most of new launches concern rather new versions of, say, the 18-55 mm, the 18-135 mm or, alternatively, the 55-250 mm lens (all versions of these models constitute over 60% of EF-S mount models). 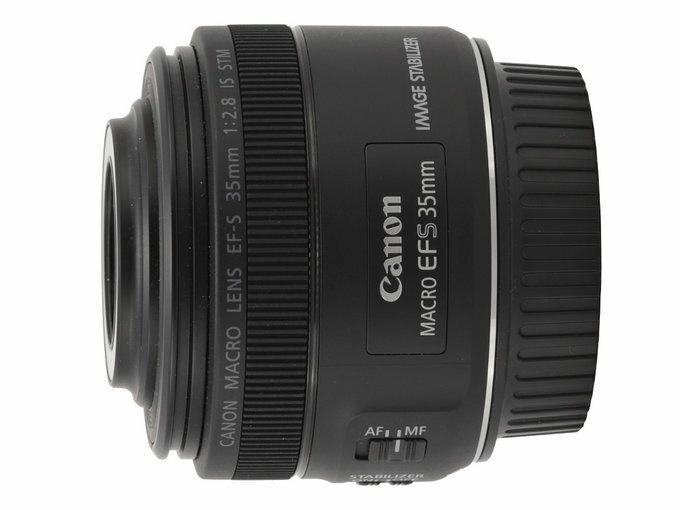 Good quality fixed-focal lenses are conspicuously absent - not so long ago the Canon line-up in that sector was limited to merely two instruments: the EF-S 60 mm f/2.8 Macro USM and the EF-S 24 mm f/2.8 STM “pancake”. 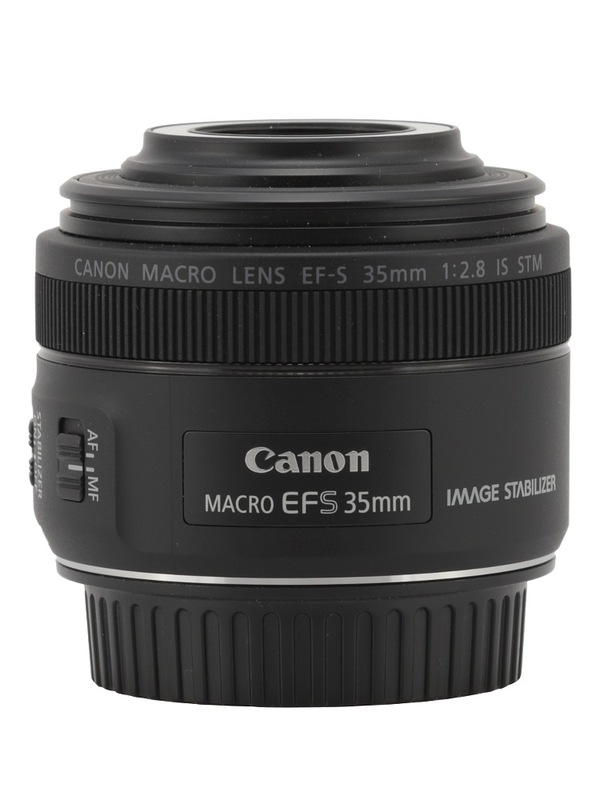 In April 2017 we were very nicely surprised by hearing the EF-S mount group of lenses was enlarged by another ‘prime’, the Canon EF-S 35 mm f/2.8 Macro IS STM, which was supposed to feature not only an image stabilizing unit and a new autofocus STM motor but also a LED light, allowing you to illuminate objects photographed from close quarters better. Courtesy of Canon Polska we were sent one specimen of that lens for testing purposes and were able to check how it performed in practice. Our conclusions can be found in the following chapters – enjoy your lecture! Courtesy of Canon Polska we were sent one specimen of that lens for testing purposes and were able to check how it performed in practice. 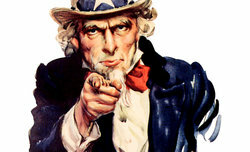 Our conclusions can be found in the following chapters – enjoy your lecture!